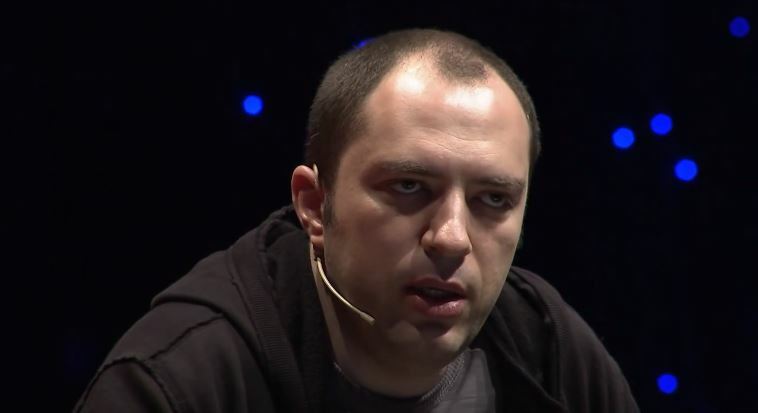 Today, WhatsApp co-founder and chief executive Jan Koum announced his resignation from the popular messaging app. He will also step down from Facebook’s board of directors, but his exact date of departure is undisclosed. In a Facebook post, Koum wrote that it’s time for him to depart from the company, adding that he will pursue hobbies but continue to support the company. He stated that he had already informed senior executives at Facebook and WhatsApp of his resignation plans. According to insiders, his absences from the company had become more frequent in recent months. Koum decided to leave after continued disagreements with Facebook over the messaging app’s privacy and encryption issues, according to sources privy to the matter. When Koum and co-founder Brian Acton first developed WhatsApp, they vowed to protect user data and privacy. But Facebook appears to now threaten that promise. After buying Whatsapp for $19 billion in 2014, experts were wondering how the social media giant would earn revenue from its new investment. Given the founders’ resistance to allowing advertising or charging user fees, Facebook struggled to find ways to make money out of the encrypted service. But in 2016, WhatsApp seemingly compromised on its values when it announced that it would be sharing the personal data of its users with parent company Facebook. The move, however, gave Facebook a route for generating revenue from the app. Last year, WhatsApp built and tested free business tools for tapping and connecting with customers but plans to charge businesses to use certain future features. Facebook executives want to make the tools user-friendly, but doing so would likely mean that users would have their private messages intercepted, threatening the end-to-end encryption of the platform. The constant tension and differences in approach took its toll on Koum and demoralized other WhatsApp employees. His decision to leave the company came prior to Facebook’s data privacy misstep with political firm Cambridge Analytica, according to internal sources. In the wake of the scandal, the social media giant’s privacy practices remain under scrutiny.